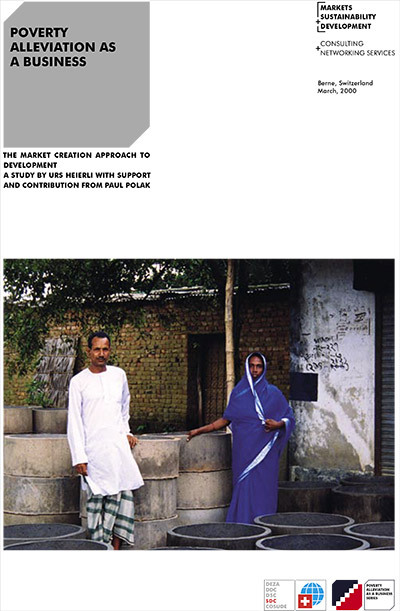 Poverty alleviation as a business’ is the title of the original study about the market creation approach by Urs Heierli, the author of this 2007 volume. Published in March 2000, it summarised the experiences of his 12 years working as country director of SDC in Bangladesh and India ( 1987-1999 ). It asked a question that deserves being posed more often. Can poor people make a business with goods and services that are relevant for poverty alleviation ? The answer is ‘ Yes ! ‘, as shown by the six examples of the original study. To make it happen, markets should be created and technologies must be validated, tested and introduced. If a critical mass of demand is created, small private enterprises will emerge to respond to these new business opportunities. In the original study, six examples are examined in detail. 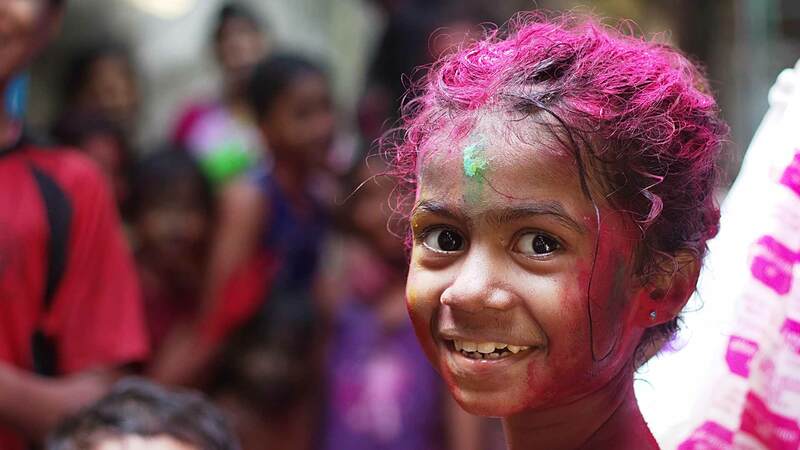 They are analysed according to the 4 Ps of marketing ( Product, Price, Place and Promotion ) and various performance parameters, especially in view of the potential for scaling them up and replicating them in other countries.